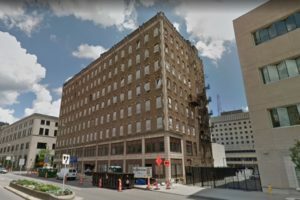 We’re converting Rochester’s Terminal Building into 54 off the charts, beautiful apartments, and we need more painters. If you ever painted anything, really well, then you might be qualified and we can train you. You must be there on time, every day. We start at 7 am. This job is slated for 4 months however we are always on the watch for long-term talent. Target Wage: $12-14/hr based on experience. Attention students looking for summer work!